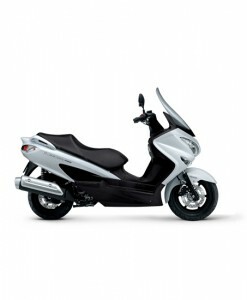 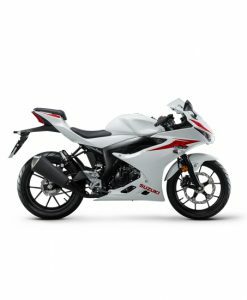 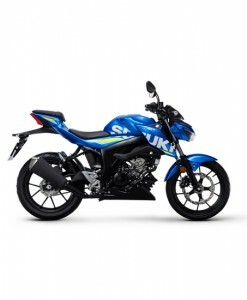 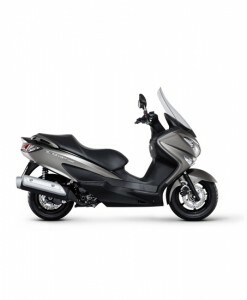 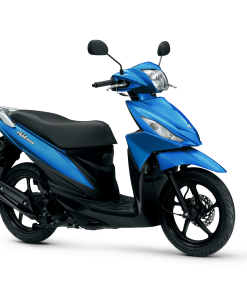 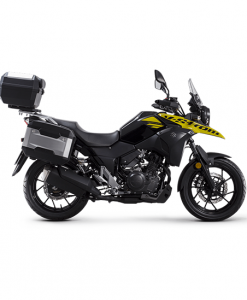 Suzuki has all types of road legal bikes to offer from the Suzuki Burgman 200 and the Suzuki Burgman 400 which are perfect for the daily commute, all the way to the stylish Suzuki GSX series. 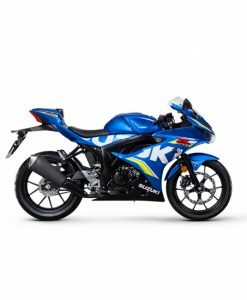 The Suzuki GSX-R125 and the Suzuki GSX-S125 are two of the best 125cc motorbikes out on the roads today, they both have the maximum power you can legally ride on a CBT and boast 122.82 MPG at the weight of 134kgs for the Suzuki GSX-R125 and 133kgs for the Suzuki GSX-S125. 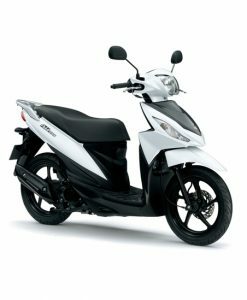 We also have to offer the Suzuki GSX250R and the Suzuki V-Storm 250 both of these bikes are brilliant commuter/cruiser motorbikes. 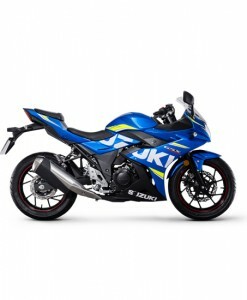 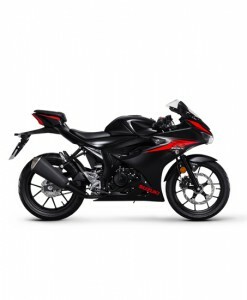 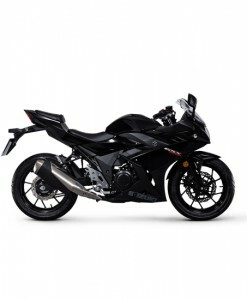 Whether you want a budget but reliable commuter bike like the Suzuki Burgman series or something more race styled like the GSX-R125 we have all options here at GH Motorcycles for you to view and purchase so come and have a look whenever suits you.